Miami Limo 305-539-9955 provides high-class airport transportation options for visitors who would like limo service to the various Miami hotels, Miami restaurants and Miami attractions. Our vehicles are much safer than a regular Miami Airport Shuttle, and we will serve your needs in a punctual and professional manner. Our company, Miami Limo Tours, provides luxury VIP services to our customers by helping them explore the most stunning Miami attractions and hotels in style. Our South Beach Limo Service will grant you an unforgettable transportation experience. We will take you to the Miami Airport in a timely fashion if requested and will make sure that you enjoy a secure and pleasurable trip. Miami Limo Tours also also provides airport limos for the seekers of high-class transport solutions, corporate events, birthdays and bachelor’s parties. 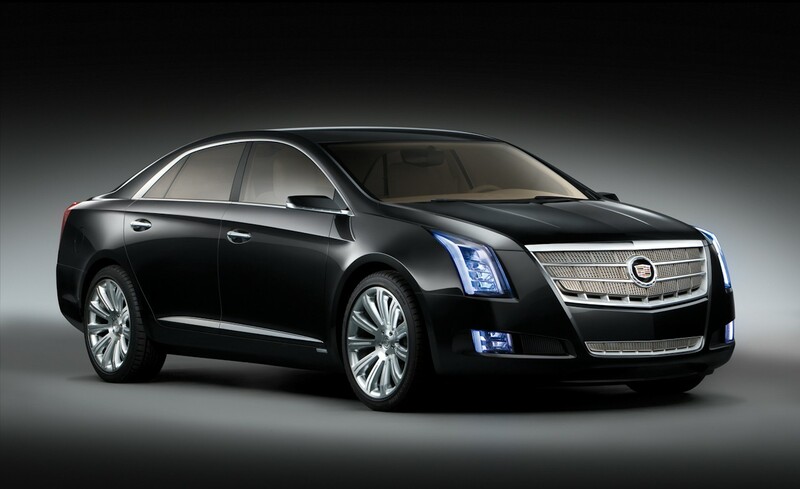 Our airport limo services can be requested by calling or emailing us. 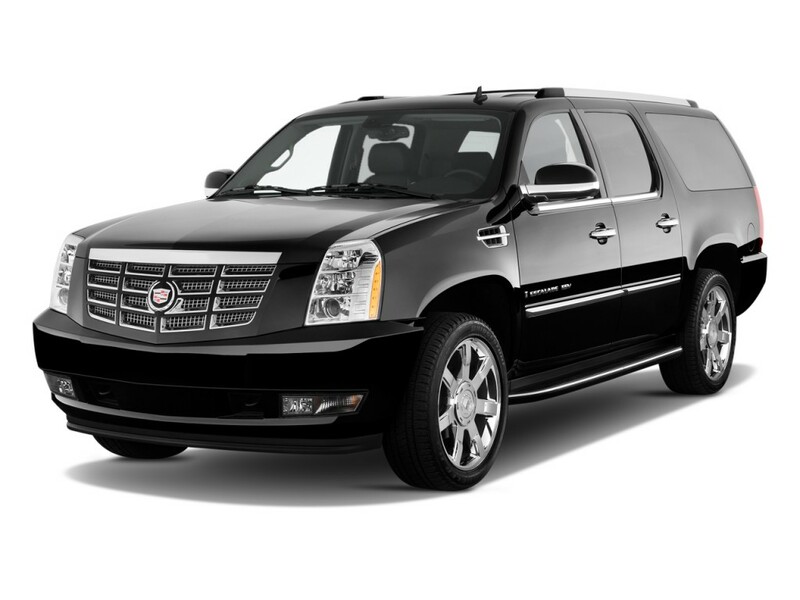 We guarantee high-quality Limo Service in Miami and the surrounding areas. 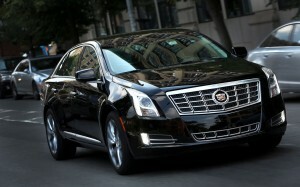 Limousine Services in Miami from the Miami Airport to South Beach and Miami Hotels and Homes. 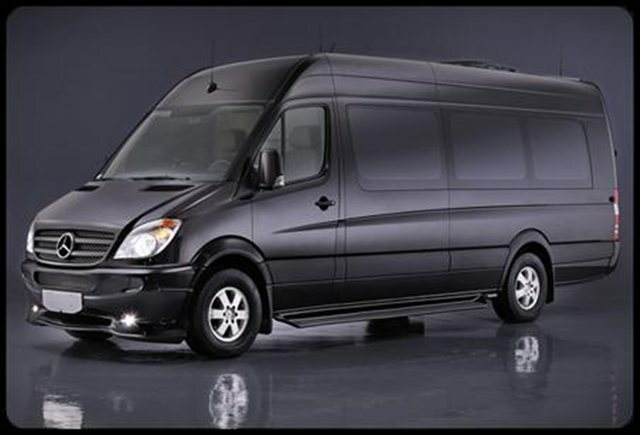 We offer the premier limousine service in Miami and at the Miami Airport. Trust Miami Limo Tours for executive and family airport transportation services and choose Miami Tours’ luxury vehicles. 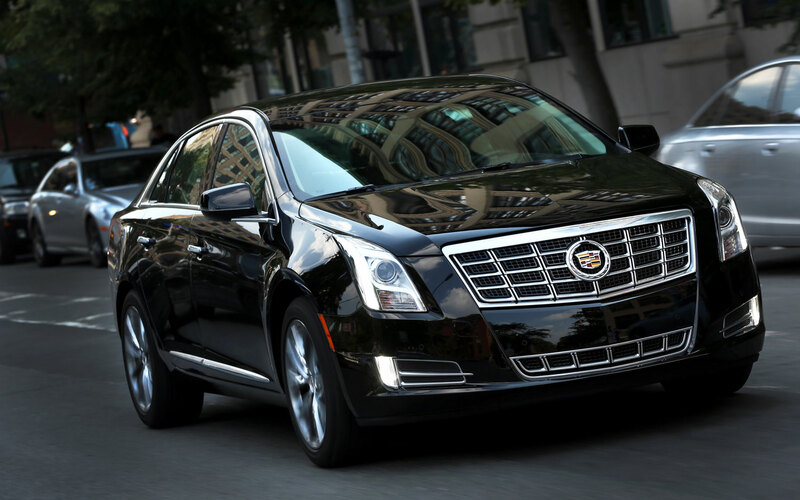 The Miami Airport is a great place to start your Miami Tour with a luxury pick up by Miami Limo in a Cadillac SUV or Sedan. We will take you in your requested limousine and drive you to your desired location. Inquire about Miami Limo Price Quotes and special Miami Limo Service Rates, and we will promptly address all your questions and concerns. We will also be happy to provide special Miami Limo deals for affordable transportation solutions. We also specialize in the Miami Airport Limo services, and we provide transport from/to the Miami International Airport, the Fort Lauderdale-Hollywood International Airport and the Miami Executive Jet Center. No matter whether you have decided to visit Miami for the exciting aqua adventures, the upscale oceanfront hotels, the various ethnic restaurants or the thriving nightlife, we will help you achieve all your goals with the help of our customized tours. We specialize in exciting boat tours, island tours and jetski tours that will give you the opportunity to explore the sights and images of one of the world’s most exciting cities. We also provide opportunities for helicopter tours for the seekers of more adventurous tour options. Our company will make sure you get access and exposure to the world-renowned Miami Boat Show and the Fort Lauderdale Boat Show. We also feature exciting hotel tours and explorative restaurant tours for tourists who would like to check out several accommodation or dining options before booking the one that best matches their needs and wants. Miami has so much to offer and you have so many opportunities to choose from that you may want to request a customized tour that will take you to your desired locations. Night clubs tours will help you organize an exciting bar-hopping adventure. Art enthusiasts can request a special Art Deco tour that will help them explore the various art galleries and project of Miami’s vibrant Design District and Wynwood. If you enjoy more active lifestyle, we can easily provide exciting SoBe Bicycle Tours and SoBe Walking Tours. If you would like to explore the scenic Key West, the upscale West Palm Beach or the local’s hub Coral Gables, we can cater to all your needs. Give us a call if you need airport transport too. We offer specialized tour that will help you identify exciting things to do in Miami, such as a visit to the famous Tobacco Road, the Coral Gables’ Miracle Mile, the Tower Theatre, the picturesque Key Biscayne or the popular Vizcaya Park. If you like to explore animals and wildlife, we suggest a sequarium tours, zoo tours or a Jungle island tour. Our company also features tours around various Miami marinas, mall tours and museum tours. We can also offer specialized casino tours and help you organize various events such as birthday parties, bachelor parties, golf events and spa events.